@kadielzbth is on Carousell - Follow to stay updated! 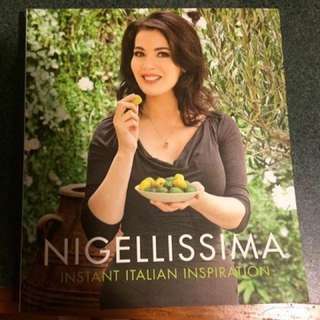 BRAND NEW Italian Cookbook from Nigella Lawson. 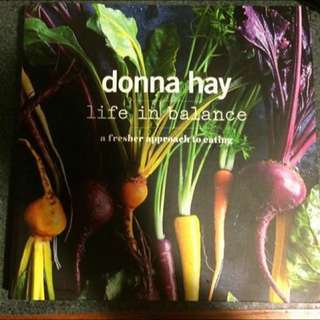 Perfect condition Donna Hay Cookbook, never been used. 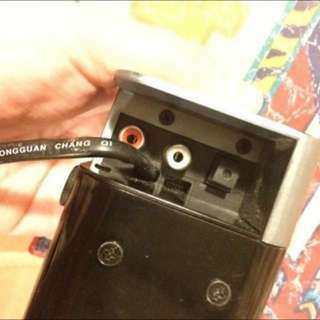 Great condition speaker with Bluetooth, RCA, Optical and Aux capability. Pick up is available from Auckland City or West Auckland.